Schools Prairieville Primary, Prairieville Middle, Dutchtown High. New high school coming soon within walking distance. 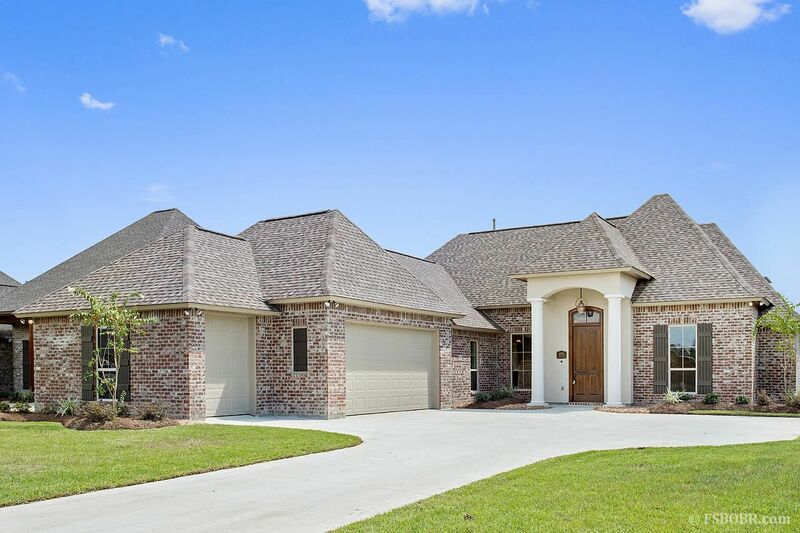 Gorgeous Corbin Ladner Custom Built Home located on a quiet dead end street in the desirable Parker Place Estates Subdivision in Prairieville, La. 4BR 3 Full baths, triple split floor plan. Open concept, 12 ft ceilings, cypress beams throughout entry, living, dining, and kitchen. 7" Dirty top antique pine hardwood flooring and tray ceiling accents, cypress cabinets, triple crown molding, gas fireplace, gas cooktop, kitchen island, stainless appliances, huge jetted soaker tub in master bath. Huge master closet is a walkthrough from master bath to laundry room. The master bedroom features an antique fireplace and a barn door leading to the master bath. The home is wired for an automatic standby generator (generator not included). The back yard is fully fenced and features an outdoor kitchen, huge patio, and plenty of room for a pool. Home features also include beautifully updated landscaping and gutters around the entire home. The subdivision features a beautiful in-ground pool, a huge and beautiful stocked lake for fishing, and sidewalks for a nice evening stroll, and the best neighbors! New high school coming soon within walking distance. Preapproval required. 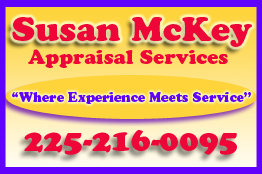 Buyers Agents welcome. Fee negotiable.